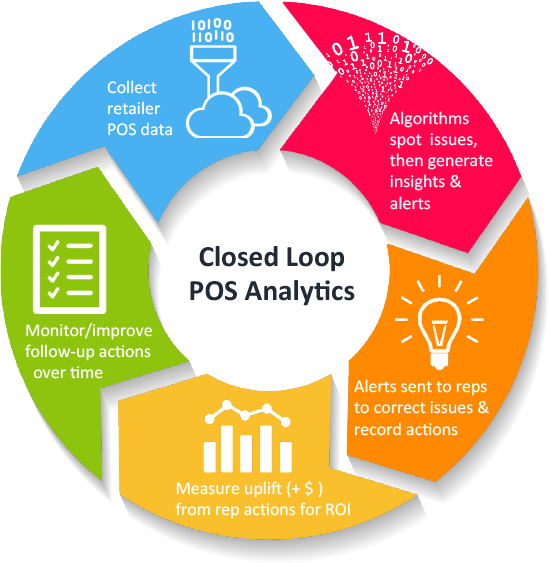 Improve your field team’s efficiency and effectiveness with StayinFront TouchCG’s integrated Electronic Point of Sale (EPoS) data insights powered by 20:20 Retail Data Insight. 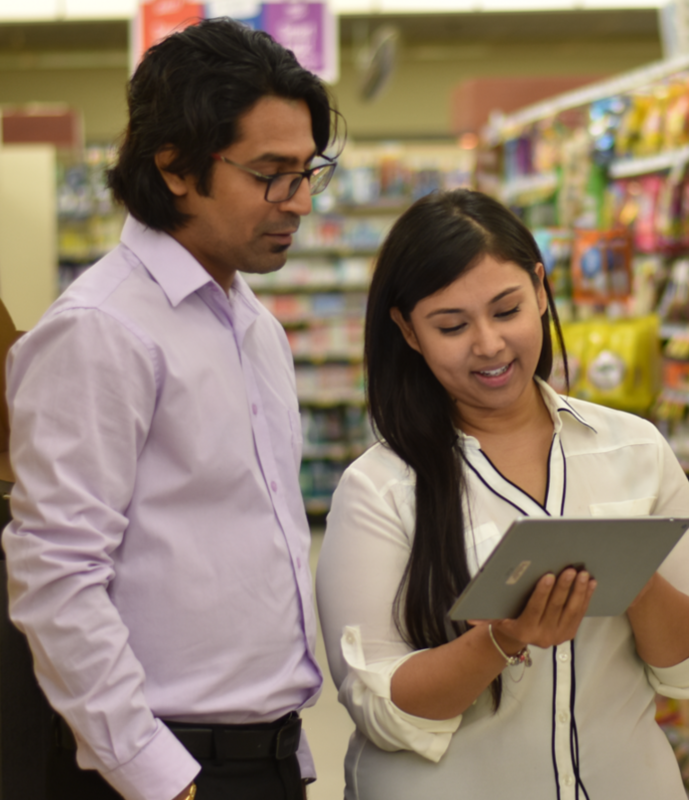 StayinFront 20:20 RDI analyzes POS data and alerts field teams to priority issues before they get to the store, allowing them to spend less time on manual audits, and more time selling. Click here to learn about our limited-time offers on a StayinFront 20:20 RDI Proof of Concept package. View which stores have the greatest lost sales value, or Size of Prize and much more!